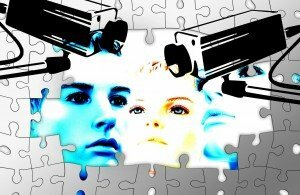 Is Your Technology Spying on You? This entry was posted in automotive, home electronics, smartphones, tablets and tagged internet of things, privacy, security on September 15, 2016 by Mark Kyrnin. I have previously posted about using public DNS servers as a way to improve your home network stability. It is a fairly easy process but the settings can be pretty buried in the Windows operating system. It is also a pain to try and set them up for each machine and device on your network. This video covers how to change the settings on a PC to test if it will work with your network connection as also how to adjust a router so that it can be applied out to all your connected devices. This is also one of many subjects that I cover in my recently publish How to Fix Home Wi-Fi Problems ebook that is available through Amazon. This entry was posted in networking and tagged dns, mac, routers, tutorial, video, windows on September 13, 2016 by Mark Kyrnin. 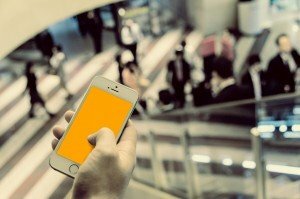 What is a Phone Kill Switch? This entry was posted in smartphones and tagged consumer rights, law, smartphones on August 25, 2016 by Mark Kyrnin. Should Comcast Force Subscribers to Share Their Internet? This entry was posted in networking and tagged comcast, consumer rights on August 23, 2016 by Mark Kyrnin. Just How Private is Your Online Information? This entry was posted in Uncategorized and tagged online services, privacy on August 11, 2016 by Mark Kyrnin. How often do you see reports of a new exploit being found that can compromise your computer system? These are serious because many of these flaws are exploited even before they are announced. The web browser is the number one way that people access information on the internet and it is also the biggest target for security exploits. This is one of the primary reasons that I recommend that computer users have more than one browser for their computer. 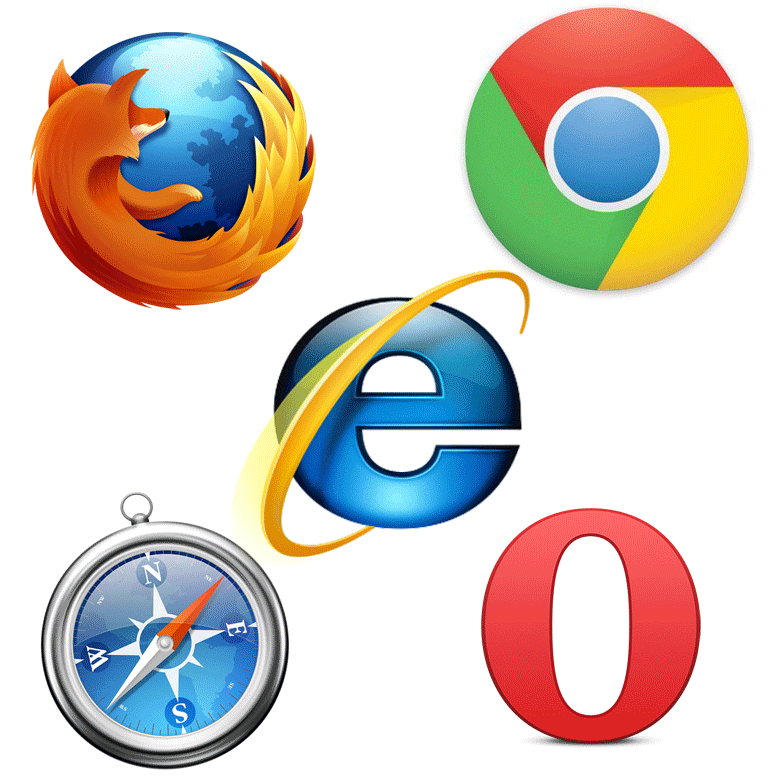 Web browsers are programs that we use daily for all sorts of things. You could be reading your email through a service like Gmail, watching videos through YouTube or Netflix, catching up with social media on Facebook, or just reading the news. When a security flaw affects such a critical program, it can really cause issues. After all, it is impractical to just not use the web until the flaw is fixed as that could be days. 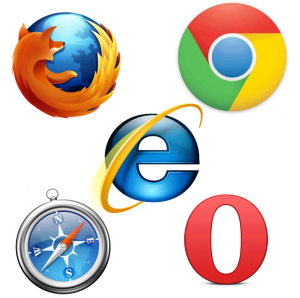 By having multiple browsers such as Internet Explorer, FireFox, Chrome, Safari or Opera on your system, you give yourself an alternative to use until a company patches any major security flaws. Of course, make sure to keep all versions of the browser updated to avoid any other security problems. Microsoft is now looking to remove for most if not all users sometime in 2016. This means that many users that are on older versions of the Windows operating system should really look into getting another browser outside of Internet Explorer installed on their computers in order to ensure they have a secure computer in the coming years. This entry was posted in software, Uncategorized and tagged internet explorer, security, windows on August 9, 2016 by Mark Kyrnin. 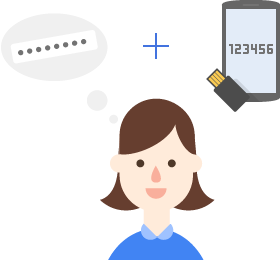 Previously I wrote an article discussing two factor authentication as a means for increasing the security of online accounts. Most of these systems work upon a setup that requires access to either an email account or a smartphone that will receive a message to allow you to then get through the standard login procedure. The problem is that we don’t always have access to our email or phone to receive this secondary step which then results in the inability to access the account. Google has setup a new method that users can do in order to access their Google accounts and services when they don’t have access to their phones. Google is a new method that allows users to setup a special USB storage device to acts as a key when they login to Google services. In essence, when you normally would be prompted to access the secondary authentication factor, you would instead access the Security Key to finish the validation. There are restrictions to the use of the method though. The USB key used to create the Security Key must be one that supports the FIDO Universal 2nd Factor (U2F) standards. Most of the USB flash keys you have probably do not have this as it is relatively new but looks like it will be widely supported. This method can only be used on non-mobile devices like a laptop or desktop systems. If you have a mobile device (smartphone or tablet) that is attempting to connect, it should be able to use the other two step verification methods. The Security Key validation system will only work with the Chrome browser (version 38 or higher). This means if your PC is using a different browser, you are out of luck. Security Key does not work on the ChromeOS (Chromebooks, Chomebox, etc) in the guest mode. The best part of this system is that the Security Key does not record any of your account information. Anyone that has the key will not be able to login to your accounts by just plugging it into a computer. Users can also login to Google through the other verification methods and disable the key and create a new one. This entry was posted in peripherals and tagged google, security on July 28, 2016 by Mark Kyrnin. Rant: Do We Really Need Connected Smart Appliances? 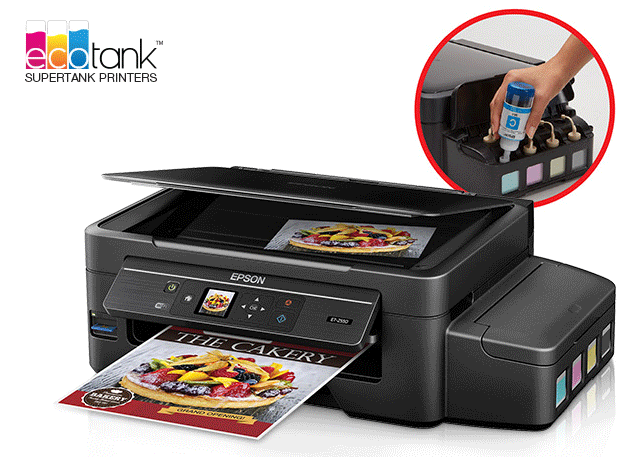 Anyone who has owned an inkjet printer knows that it can be incredibly expensive to replace the ink. This is why there is a thriving business for inkjet cartridge refilling services and third party ink cartridges. The printer manufacturers are more than willing to sell an inkjet printer for under $100 but will charge you upwards of that cost to completely replace all of the ink cartridges inside of it when they run out. This entry was posted in printers and tagged epson, inkjet, printers on July 12, 2016 by Mark Kyrnin. 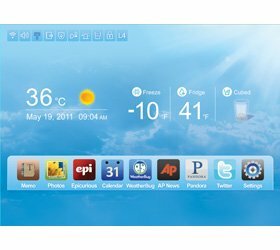 Download manual to ritetemp thermostat for free.